Computers, office networks, and internet support for homes & businesses in Springbok. Computers, office networks, and internet support for homes & businesses in Springbok and websites. 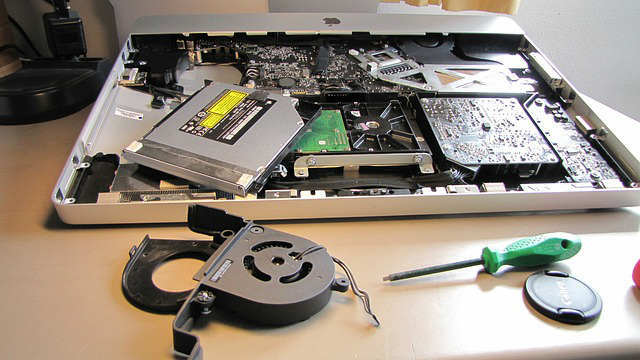 A quote to repair your laptop will cost R100, however not all the problems may be visible until the initial repair is complete. 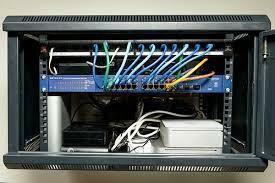 We repair all types of hardware issues. We will test your PC to decide whether it is better to repair or replace. We perform simple restoration on motherboards. We also do data recovery on damaged harddrives. We always prioritise support for our existing clients in Springbok and the Industrial area. We provide remote desktop assistance to existing clients, saving you time and money. In urgent cases we work after hours to help get your business up and running again. We come to your premisses to give IT Support or PC Repair. We deliver items ordered ASAP. Get your business on-line now in Springbok with a website designed to be found. 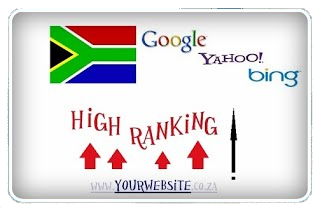 Be found on Google Maps, target your advertising for clients looking for your specific services in Springbok or elsewhere in the Namakwaland.